For all the ‘doshas’ (problems) and overall well-being of mind and body during the monsoons, Ayurveda recommends ‘Panchakarma’ treatments. This healing method is used to clean the body of toxic materials created by diseases and poor nutrition. It strengthens the immune system and enhances the digestive fire. 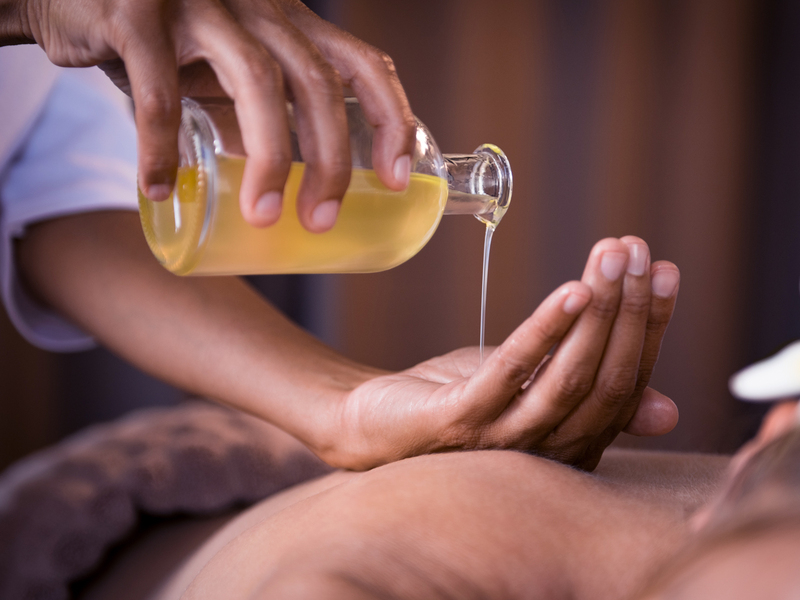 Known as the ultimate mind and body healing experience, Panchakarma is an Ayurvedic treatment which provides a full body detoxification and rejuvenation to restore balance and well-being.